In the market for a mermaid crown? How about love potion? 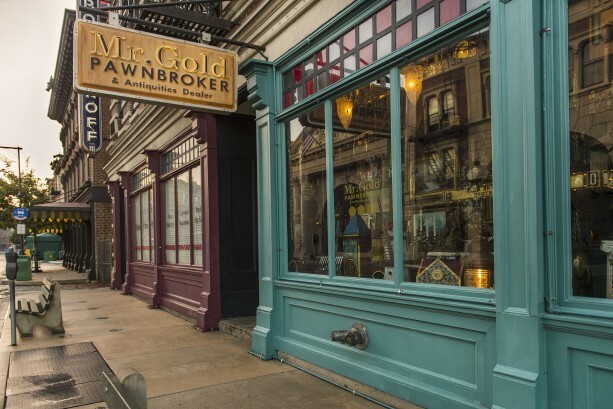 You may want to checkout the new storefront to Mr. Gold Pawnbroker & Antiquities Dealer in Disney’s Hollywood Studios. The items you’ll see are inspired by ABC’s “Once Upon a Time” are available for window shopping.